BOFA is proud to unveil our best ever programme – 30 amazing films from 13 different countries, including Award-winners from some of the world’s great film festivals – Cannes, Sundance, Berlin, Venice and London. See the full PDF programme here or pick up a printed programme from cafes and bars, such as Earthy Eats and the Kingsway Bar in Launceston and other public places around the state. 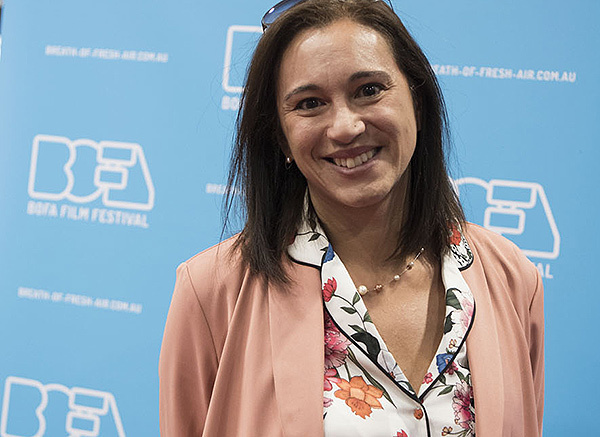 This year’s move from Inveresk to the Village Cinema complex has made it possible to include many films that are only available in digital cinema format, so could not be shown at Inveresk. 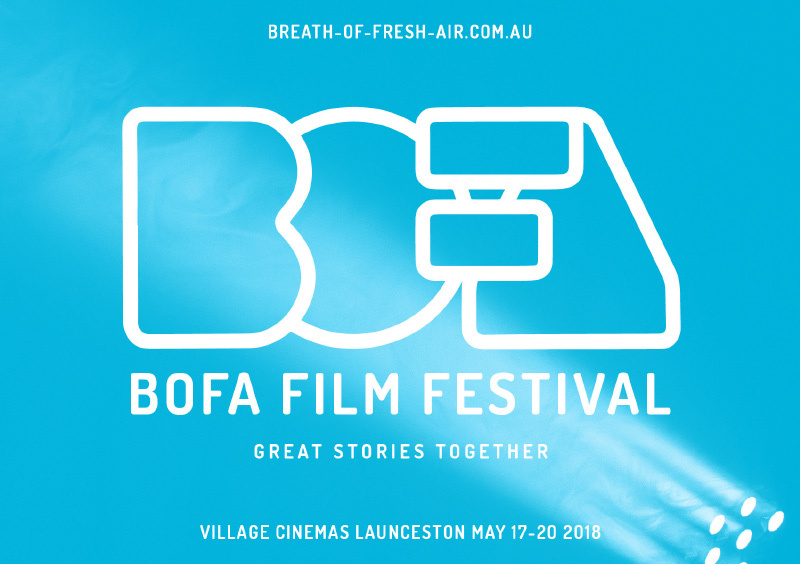 BOFA 2018 was officially launched on Tuesday night with a showreel of Festival highlights at the Village Cinema followed by an after party at the Plough Inn. Luminously headlined by Oscar-winner Juliette Binoche, French director Claire Denis's delightful foray into romantic comedy is a sophisticated delight. It’s the story of divorced and 50ish artist Isabelle (Binoche) who, despite a history of bad choices, persists in a repeatedly waylaid search for true love. We follow her through a series of her dalliances with men of various shapes, types, ages and neuroses, with nothing in common save for the fact that they have nothing in common with Isabelle either. A Binoche tour de force, and you’ll recognize many of the potential partners (including Gerard Depardieu) in a hand picked cast. The London Guardian said “It will leave you feeling sexier and smarter” and what more could you ask from a BOFA Opening Night? BOFA’s Opening Night celebration is always one of Launceston’s parties of the year. 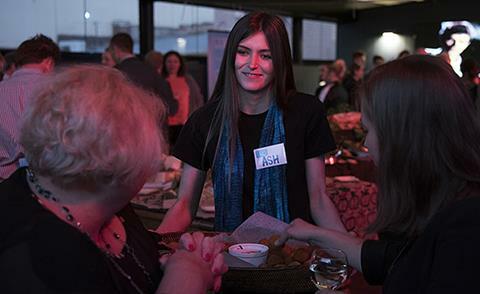 Let the Sunshine In is a sophisticated film, so Launceston has no better venue than Henry’s, one of Launceston’s smartest bars, restaurant and function centres. 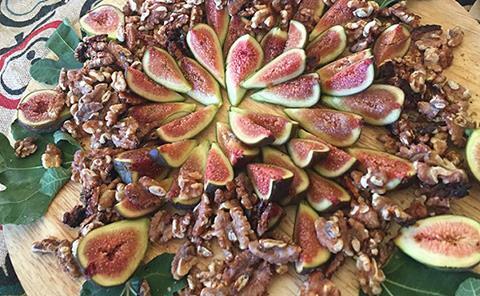 With a French themed evening ahead dress up in your best continental finery and enjoy drinks and canapes with good friends, fellow Francophiles and film-lovers. And it’s only 7 minutes walk away from the theatre (almost as fast as by car)! This year there are six BOFA categories – Features, Documentaries, Call of the Wild, Our Stories, Disruptive and Eat,Drink,Live. FEATURES BOFA is supported by S. Group. This young, dynamic company is a multi-disciplinary studio integrating Architecture, alongside Brand & Marketing services. Like BOFA, they believe that the power of creativity can create change and enrich the world we live in. Their support makes it possible to bring you some of the finest feature films made around the globe in the past 12 months, including the Cannes-winning The Square, featured in our last newsletter. 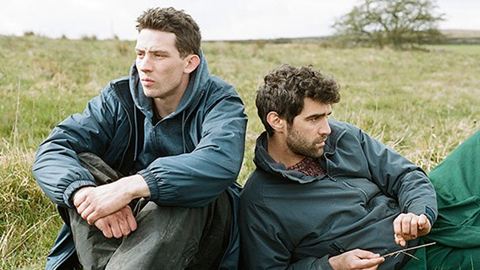 Three of these films are from the UK – God’s Own Country is a debut feature from English director Francis Lee. It’s a stunning love story that was named Best Film last year at the British Independent Film Awards. 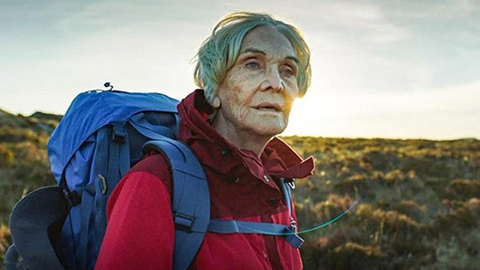 Edie is the story of an elderly woman finding herself through adventure after the death of a controlling husband and features a sublime performance by veteran English actor Sheila Hancock in the title role. Lean on Pete tells the story of a 15 year old boy who adopts a broken down race horse and Charlie Plummer won the award for Best Emerging Actor for the role at the Venice Film Festival.